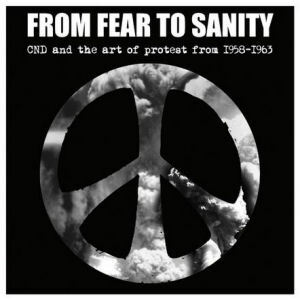 Running until 30th August as part of CND’s 50th anniversary, the Chamber of Pop Culture presents “From Fear to Sanity” at London’s Horse Hospital. The exhibition looks at the importance of visual imagery and the distinctive graphic style used by the CND in its early years between 1958 and 1963. It includes rare and original photographs, leaflets, artwork, posters and films. The exhibition captures the mood of the fear of the nuclear bomb, but also commemorates the determination of the first protesters. Further details and opening times can be found on the Horse Hospital website.